Over the past several months, I’ve been dabbling in photography. 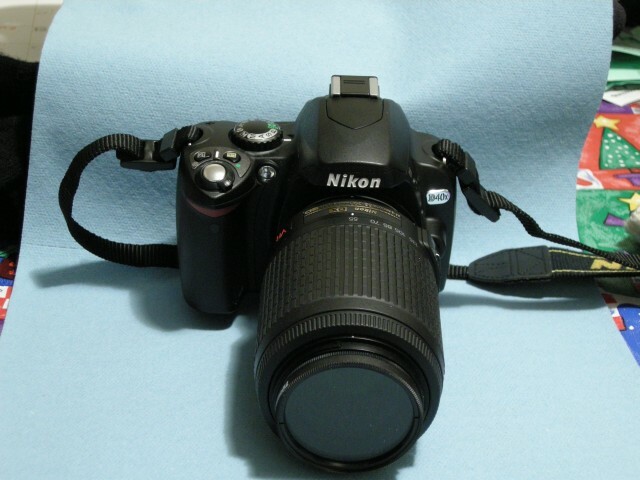 Over this time I’ve purchased 3 cameras, those being a Nikon P5000, Nikon 40X and a Canon Powershot G9. I figure I have some good experience with these cameras now and I’ve decided to write a quick review. 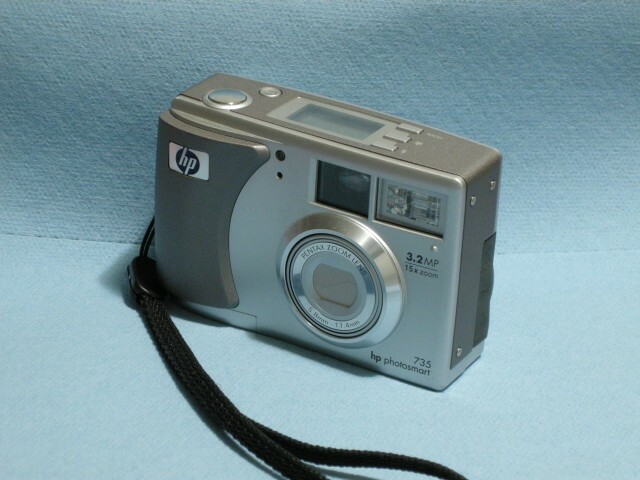 Also in the review will be the HP Photosmart 735 since I took quite a few pictures with this older camera as well. Price: Paid $200 in 2003, $20 to $30 on Ebay now. ISO: 100 – 400 , usually in auto mode. Pictures Taken: Probably 1800 or so, perhaps more. 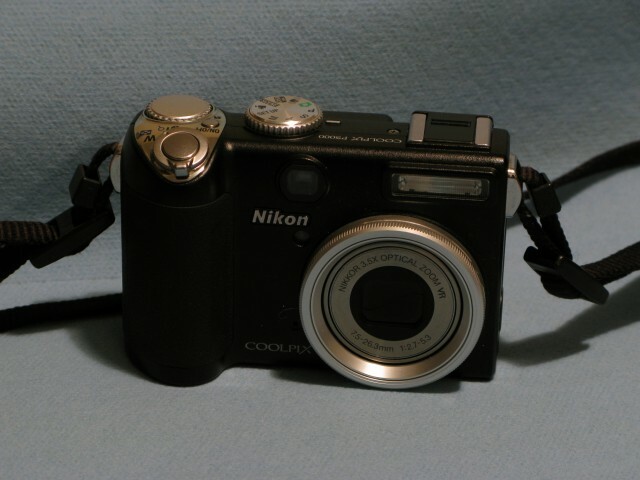 This was the first digital camera that Cori and I owned. While, for the time, it seemed adequate, it was a very slow camera and gobbled batteries like nobody’s business. It wouldn’t catch action indoors without a flash and it’s picture to picture time is abysmal (sometimes 5 seconds it seems). I recently tried to give the camera to the boy butthe camera doesn’t work well enough, even for him since the batteries die within a few shots, I suspect this is a problem with the camera as it ages for some reason since this seems to be a common complaint. For a while I would take it on my bicycle rides with me in order to take pictures of the general area. It seemed to work fine for that. Pictures Taken: 8900.Many were auto-bracketed though. This was my first camera that I purchased for myself. Seeing it in the store, it didn’t seem that impressive but Cori had told me she really liked this camera, thus I bought it because if she liked it, it was probably pretty good. It was an excellent choice. This camera has all the features necessary for a budding photographer. The compact shape and profile with some of the power and control of an SLR. This camera rode with me through the city and accompanied me to British Columbia. 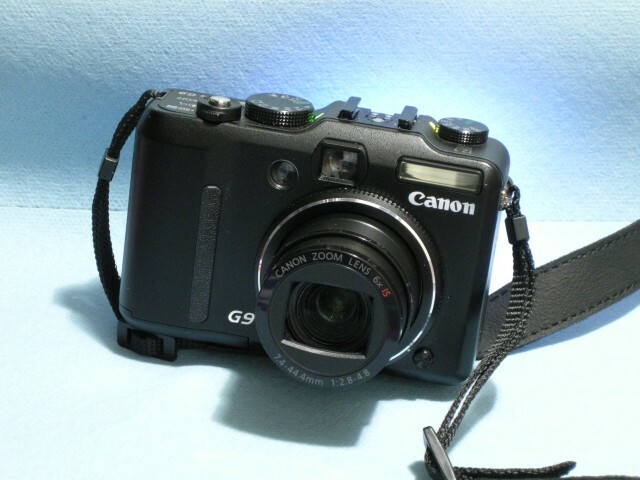 It has worked reliably in most conditions and is truly a great camera for it’s size and price. Focus can be slow, especially in lower contrast areas. After whetting my appetite for photography, I decided to buy a DSLR. Being a cheapskate, I bought the cheapest one available which was the D40X. While I enjoy this camera and it has it’s uses, I find it’s too large and bulky for my ‘style’ of photography. I usually only bring this to places where I know I’ll be taking photos. All in all, it’s not a bad camera for the price despite the fact that it has no internal focus motor or auto-bracketing. Very snappy. Very little noticeable lag time from shot to shot except in continuous shot mode. Nice screen. The screen is bright and informative. Controls are well laid out. No focus motor, you need to buy specially designed lenses with the motor in the lens. This is truly a beautiful camera for those who like compact point & shoots. It’s rugged, it has good zoom and for the short while I’ve been taking photos with it, it’s been great thus far. It’s snappy and a pleasure to use. There you have it, a quick review on all of the cameras I’ve used or am using. Next Next post: Long time no write.